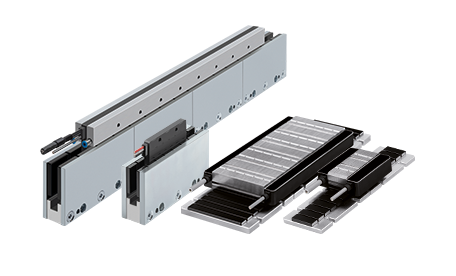 ETEL offers the most comprehensive range of ironcore linear motors (LMA, LMG and LMS) and ironless linear motors (ILF+, ILM+) in the industry. With more than 50 models to choose from, almost any requirement can be successfully fulfilled. 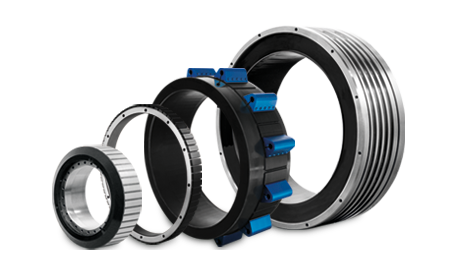 ETEL offers the most comprehensive range of torque motors ( TMK, TMB, TMB+, TML, TMM ) in the industry. With more than 100 models to choose from, almost any requirement can be successfully fulfilled. 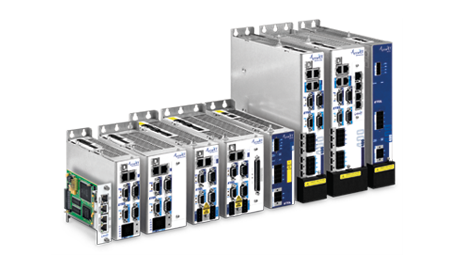 ETEL’s motion control solutions (motion controllers, position controllers, software environment) allow machine builder to drive any available servo motors on the market with the highest performance regulation in a minimal footprint. 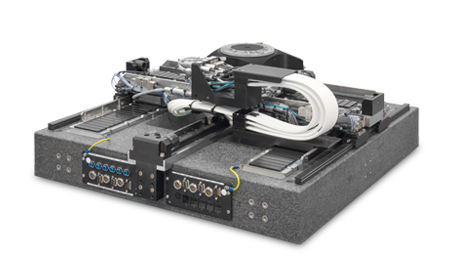 As a world leader in advanced motion systems and controls, ETEL offers a wide range of mechatronics solutions addressing the most stringent requirements mainly in semiconductor and electronics markets.